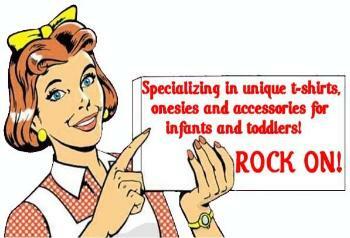 rock n' roll punk Rock-A My Baby can rock out your infant &/or toddler! 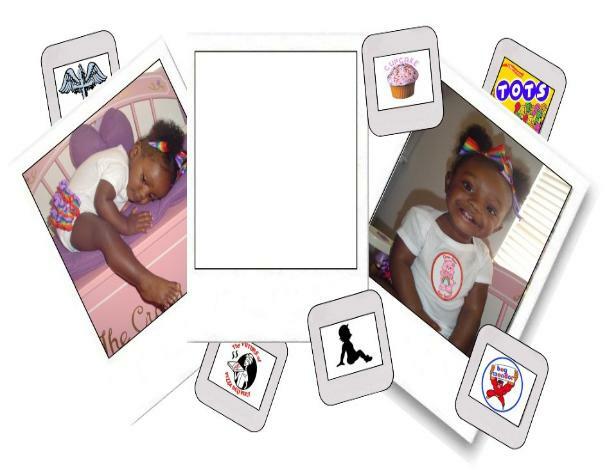 O rockamybaby.com 2006-2009. All rights reserved.